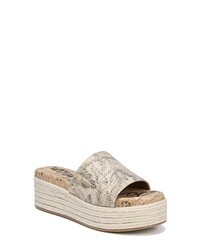 Sam Edelman Weslee Platform Slide Sandal $69 $99 Free US shipping AND returns! 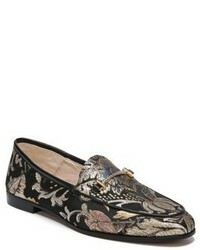 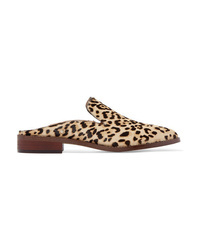 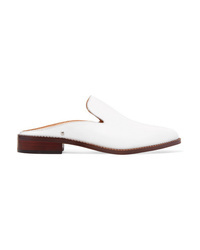 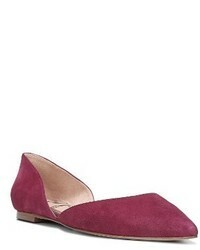 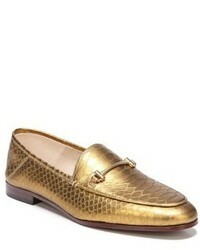 Sam Edelman Lior Loafer $119 Free US shipping AND returns! 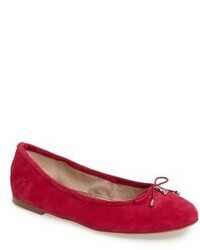 Sam Edelman Rodney Pointy Toe Dorsay Flat $119 Free US shipping AND returns! 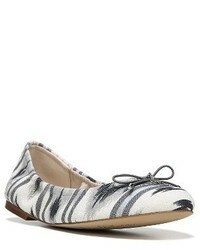 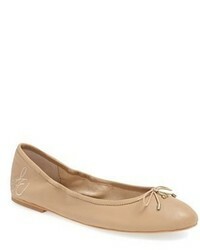 Sam Edelman Felicia Flat $99 Free US shipping AND returns! 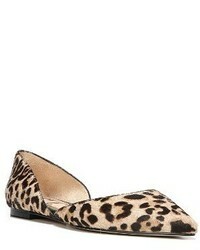 Sam Edelman Crystal Embellished Leopard Print Calf Hair Slippers $150 Free US shipping AND returns! 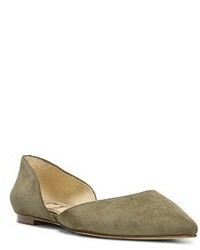 Sam Edelman Crystal Embellished Leather Slippers $130 Free US shipping AND returns!